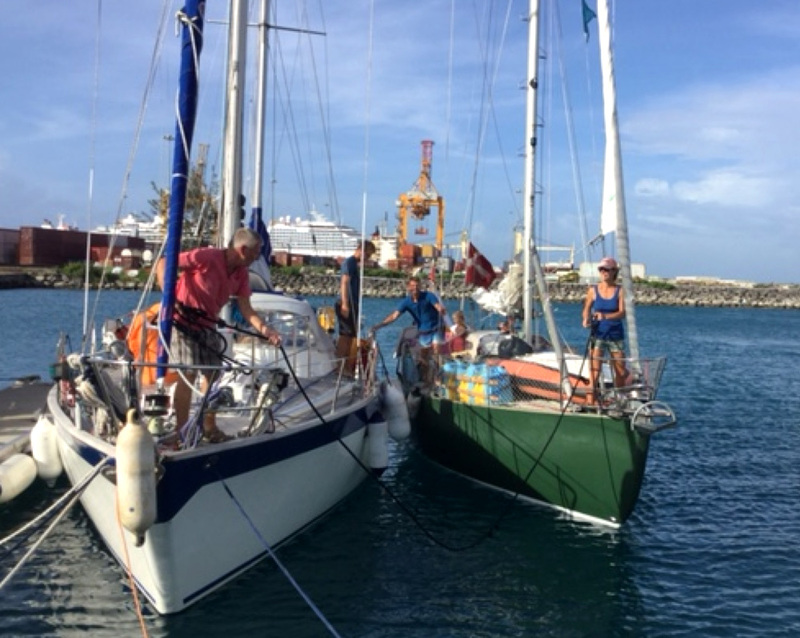 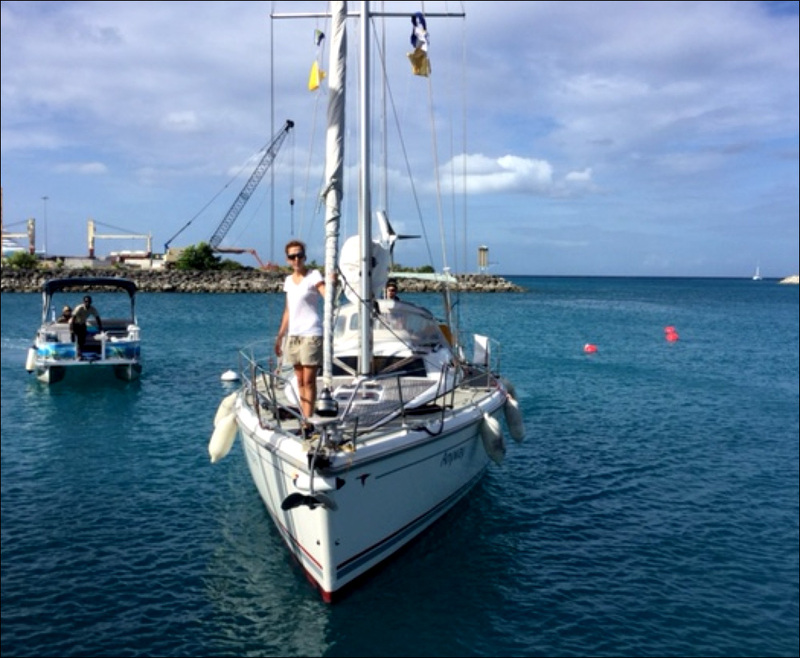 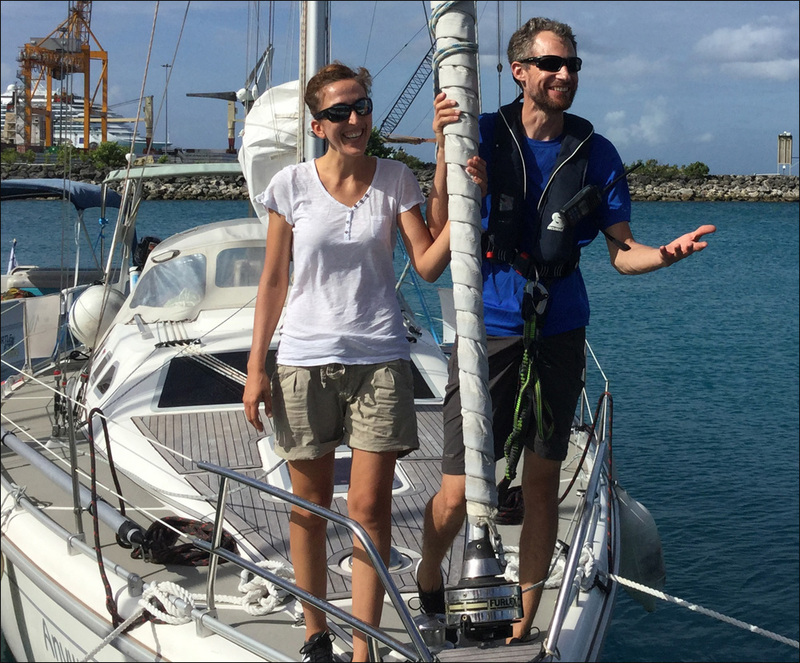 Four more boats in the Atlantic Odyssey: Anyway, Freja, Gorm den Gamle and Itchy Foot, have arrived safely in Barbados at the end of a very long voyage that started in Santa Cruz de Tenerife on 19 November. 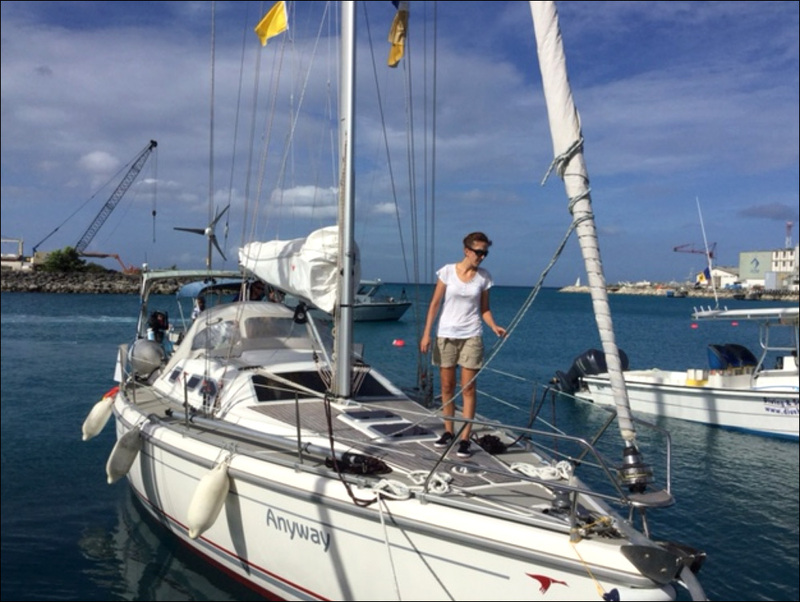 All four had stopped at Mindelo in the Cape Verde Islands for various reasons, some technical others for personal reasons. 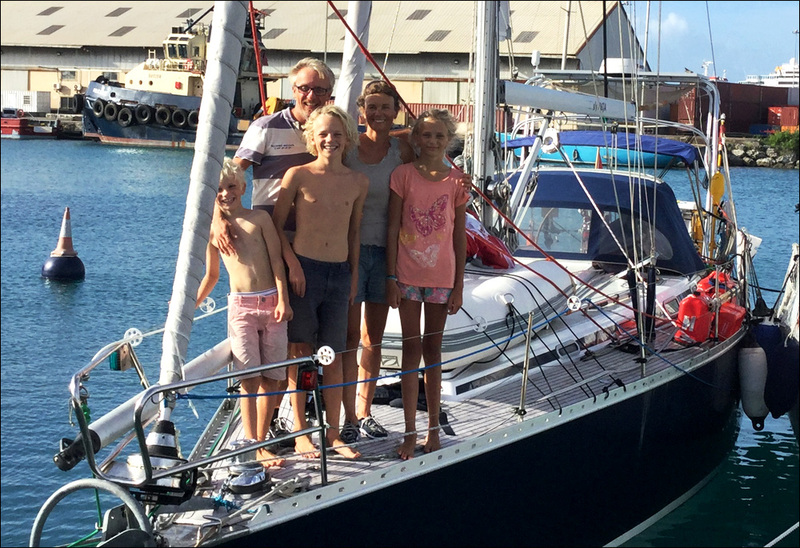 They enjoyed their stay so much that they decided to take advantage of this unscheduled stop on the island of Sao Vicente and enjoy its attractions. 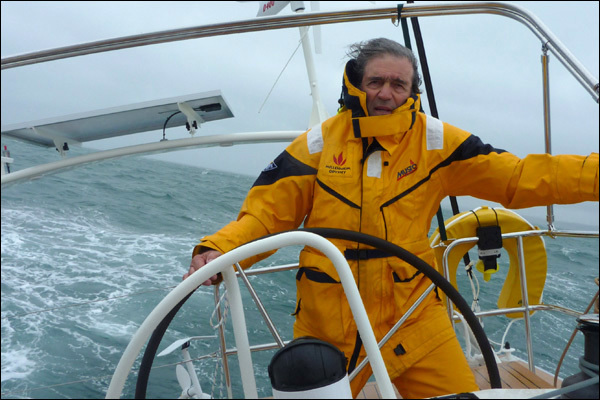 Eventually they all left at the same time and kept close together throughout the 2020 miles passage to Barbados being constantly if not in visual then in VHF radio contact. 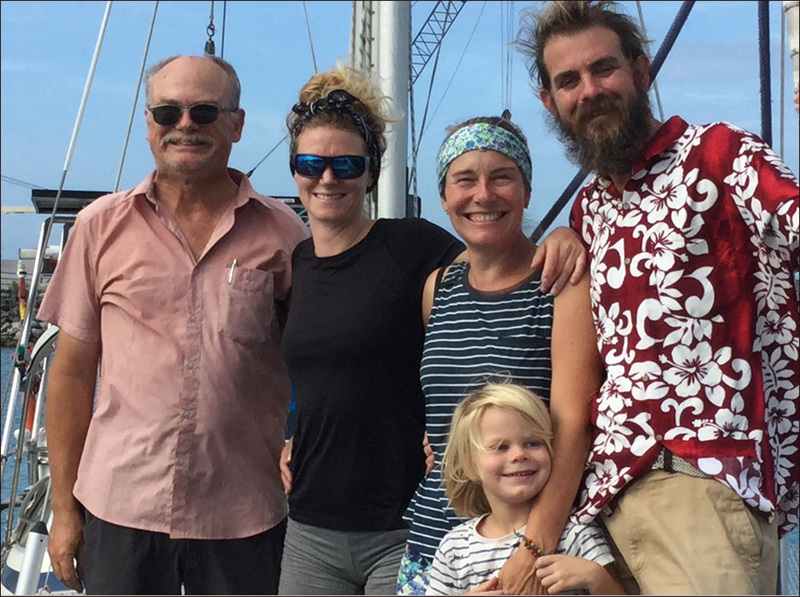 One of the reasons why they kept such close company was the fact that out of the four boats three have children on board and being able to chat with their friends during the long passage was a great success. 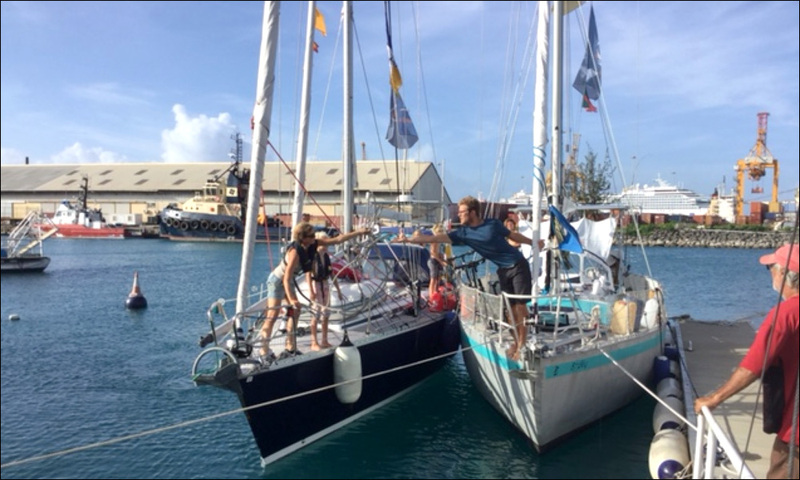 The last boat still to arrive is the German yacht Auriga, the smallest in the Atlantic Odyssey fleet, but their very slow passage is not explained by their size but the fact that they spend even longer than the other boats in Mindelo and therefore will arrive in Barbados just in time for Christmas. 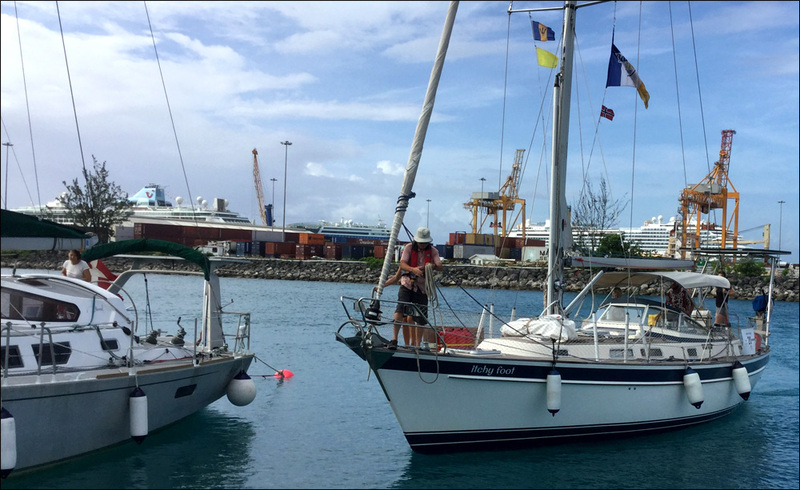 I would like to take this opportunity to wish all of you who have followed the progress of our boats across the Atlantic whether in the Barbados 50 or Atlantic Odyssey, a very happy Christmas and all the very best in the New Year.